Tain are seeking to expand our Service & Payments Team. Operating from the Malta offices, the Tain Payments Team provides Support, Payments and Risk & Fraud Services for a number of Tain clients. We’re looking for an energetic person to join us as part of this fast-paced industry. Processing of Daily Payments including PSP and Bank Withdrawals whilst maintaining data entry accuracy at all times. Answering e-mail and telephone enquiries from our clients related to Tain services including 1st Line Support, 2nd Line Support and Payments and Fraud related issues. Ensure our clients are kept informed and up to date with the company policies and procedures. Liaise with the other operational areas of the company as required to ensure our client’s expectancies are met. Perform Tain platform demonstrations to prospective clients and provide training sessions to new and existing clients. Provide support and training to other team members as needed. Represent the company assuring that an excellent rapport is established and maintained with our clients. Assist with the investigation of security threatening issues, concerning our systems and platforms as well as responding and acting upon client concerns in this area. Carefully follow compliance and KYC procedures. Keep up to date with the entire Tain products offer and maintain a high level of knowledge about our in-house software and third party tools alike. Work to prevent Licensee losses due to fraud and should fraud be identified apply procedures and effectively use the available tools to tackle and reduce costs. Analyse fraud cases in order to identify patterns and malicious behaviours and suggest suitable operational enhancements based on the findings. Background history in iGaming including Casino, Sportsbook and Poker. Experience in Online Payments processing and Fraud prevention related to Online gaming. Analytical thinker with strong numerical skills. to work well independently as well as part of a team. Advanced MS Office Skills especially in Excel reporting. Experience with third party affiliate systems such as NetRefer, Income Access, etc, considered an asset. 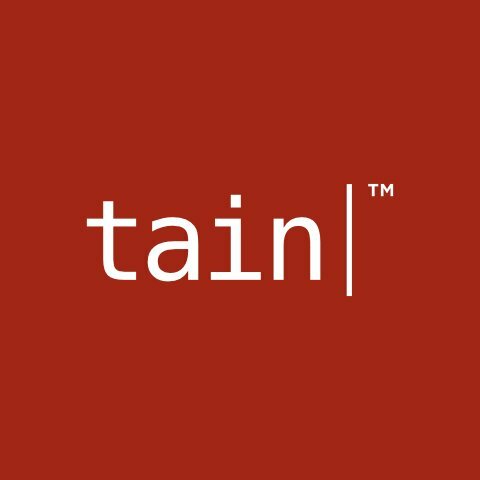 Tain has been around since the beginning of eGaming providing sportsbook, poker and casino software and more to the online gaming market. We are a technology driven company that have developed platforms and eGaming solutions since 1999, providing solutions to everyone from the smallest start-ups to the giants of online gaming.